This 4-star hotel is located on the boulevard directly on the beach. Amadore Hotel Restaurant Arion offers free Wi-Fi a fitness centre and sauna. 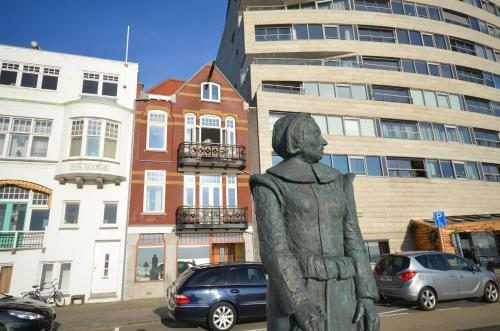 Vlissingen Centre is directly behind the hotel. The modern rooms feature a flat-screen TV balcony and a minibar. 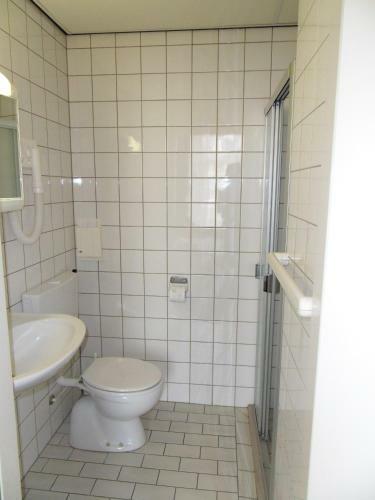 They have parquet floors and also boast extra-long beds and a seating area. Guests can make use of a packed lunch service and bicycle rental when exploring the local area. 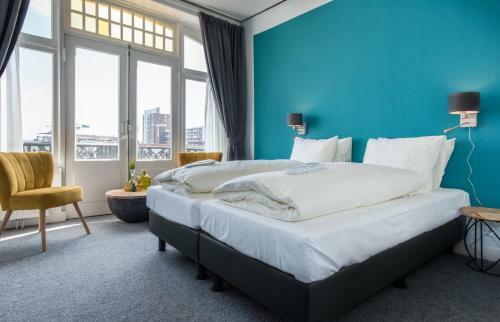 The hotel includes a terrace 24-hour front desk and laundry and dry cleaning services. The hotel provides two restaurants one is the brasserie which serves contemporary international cuisine with classic influences the second restaurant is restaurant Next which provides a modern fusion Asian cuisine. 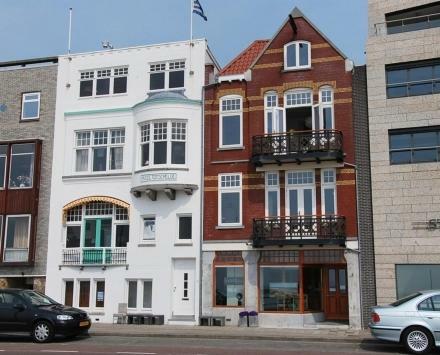 MuZEEum is a 15-minute walk from the hotel. 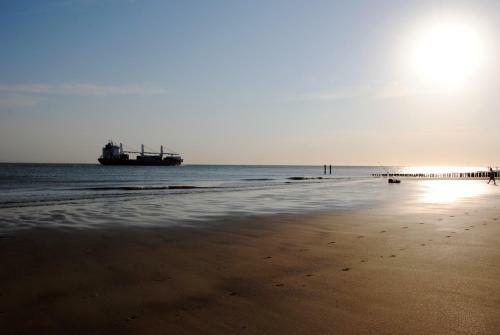 The centre of Middelburg is just over a 10-minute drive away while Domburg is 17.5 km. Veere is 20 minutes by car.